You've got places to go and people to see. 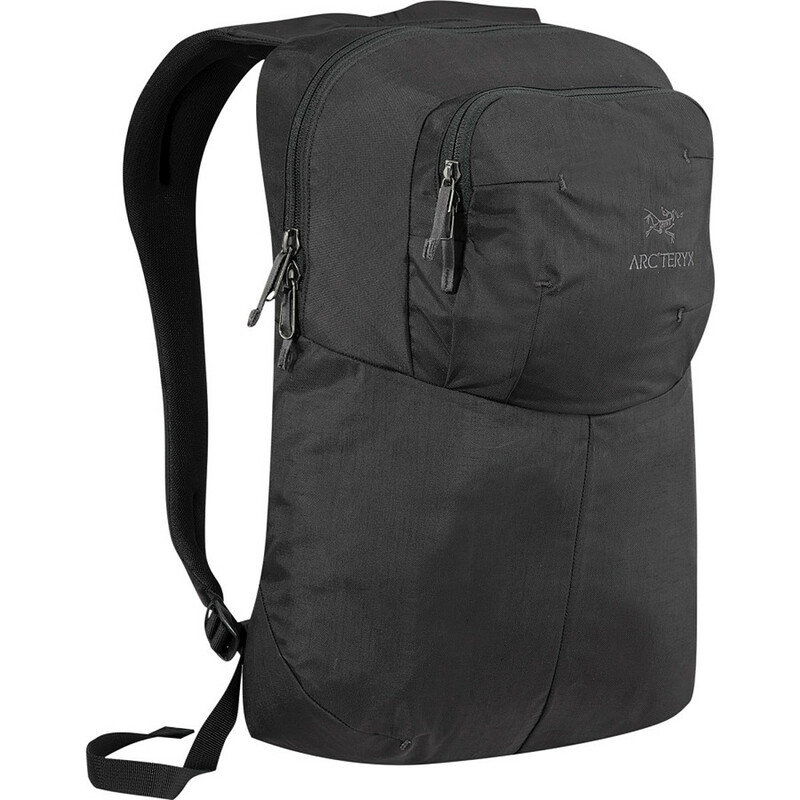 Throw your laptop and your essentials in the Arc'teryx Cambie Backpack and head out for the day. 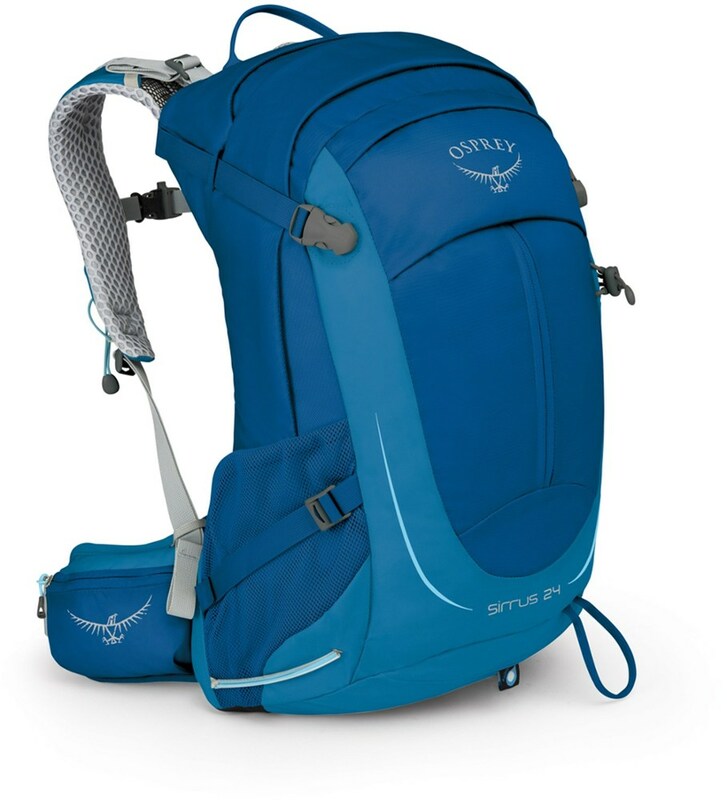 Arc'teryx designed this compact daypack to carry your digital devices safely and securely as well as to hold your lunch and an extra layer. A top-loading main compartment gives you easy access to your goods, and the padded computer compartment holds a 15in laptop. 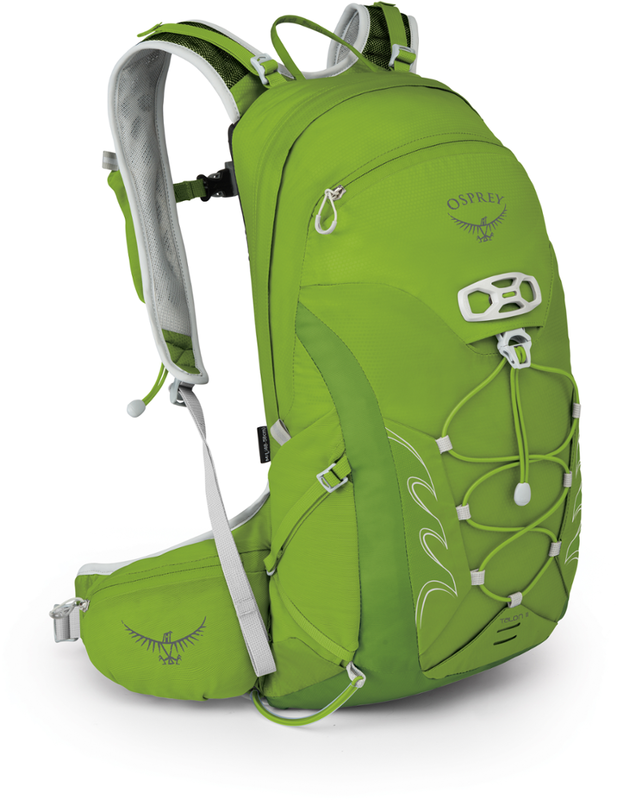 A padded back panel offers comfort for those days when you aren't in one place long enough to take your pack off. 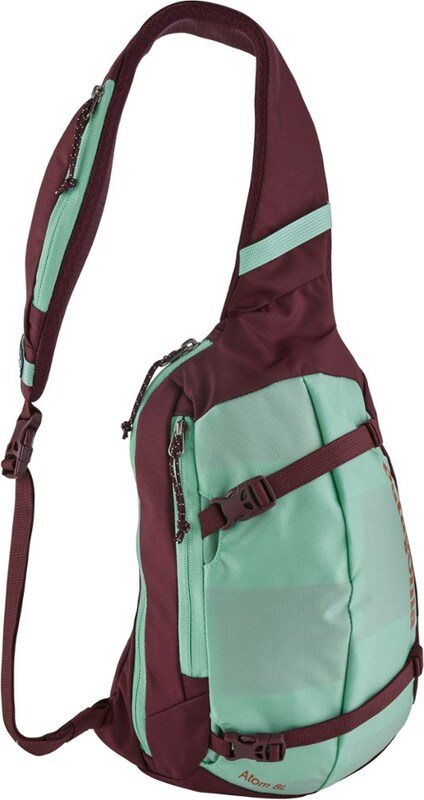 A front pocket with key clip and zippered security pocket holds your small items, and weather-resistant and durable coated fabric gives protection from the outside for a good long time. 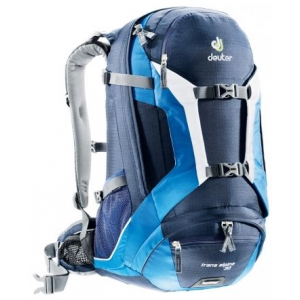 Shop Arc'teryx Cambie Backpack-269125 with Be The First To Review + Free Shipping over $49. 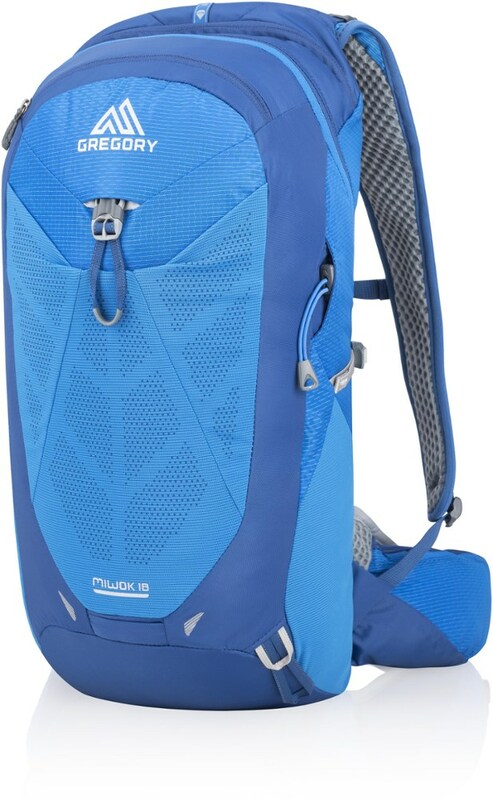 Featuring a padded back panel and comfortable shoulder straps, this compact 12 liter backpack is ideal for daily commuting or everyday use around town. 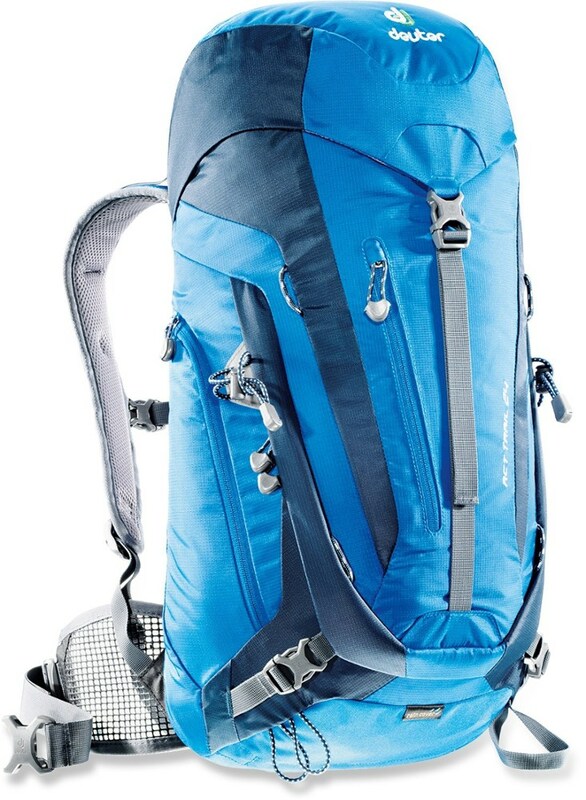 The Arc'teryx Cambie is not available from the stores we monitor. It was last seen January 9, 2018	at Backcountry.com.